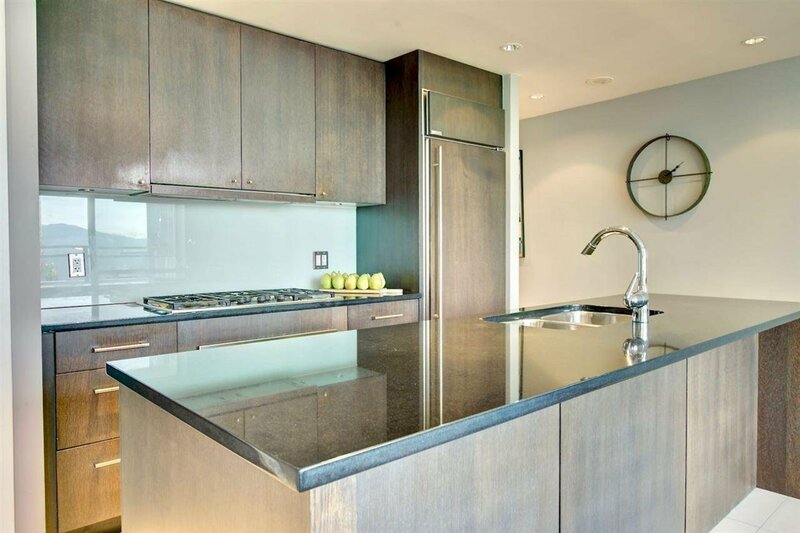 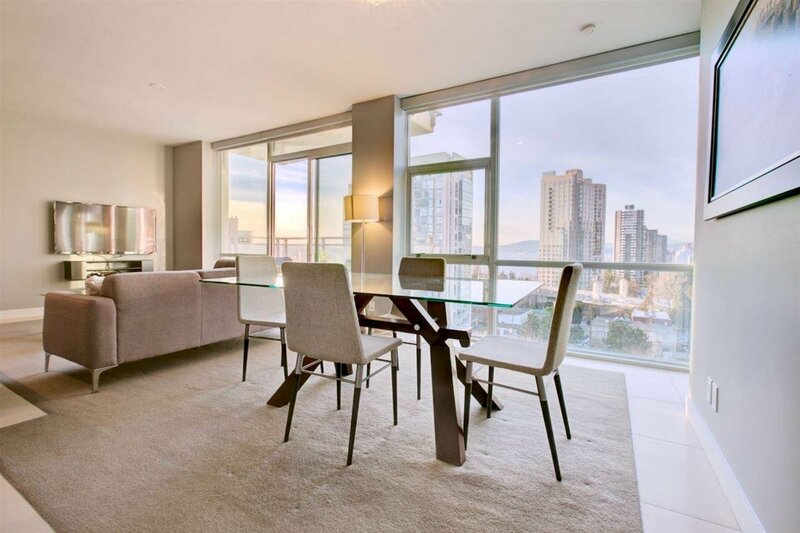 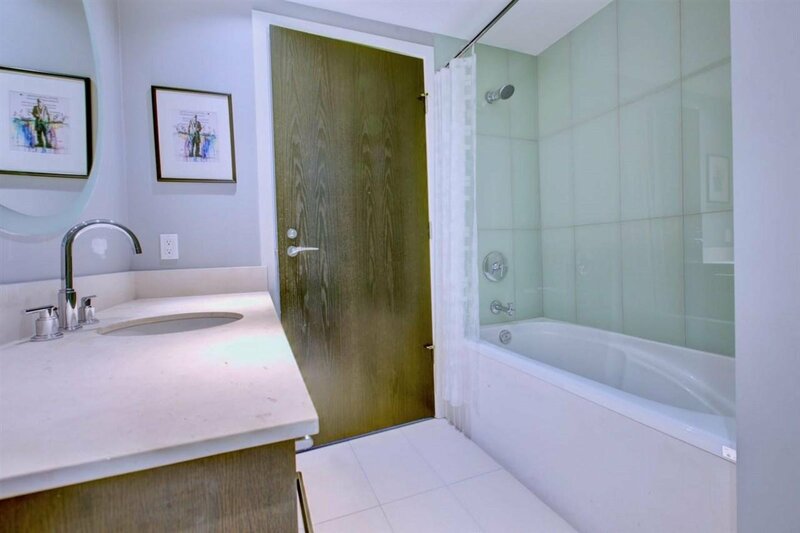 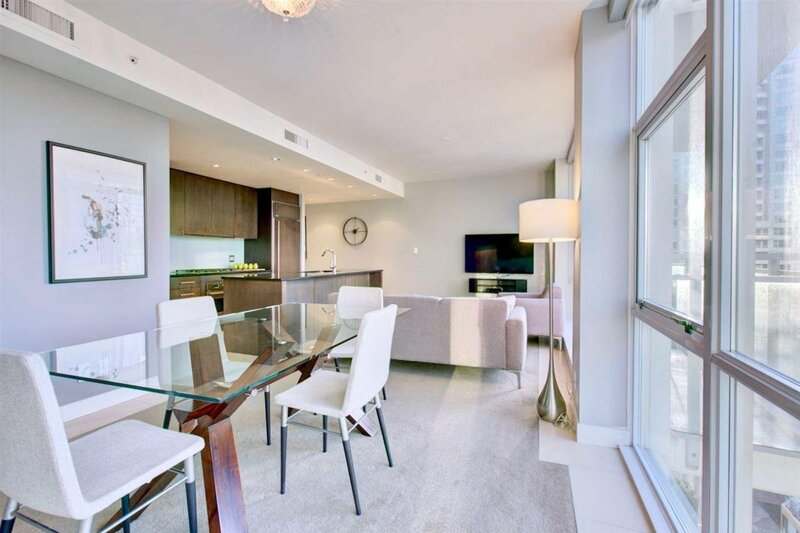 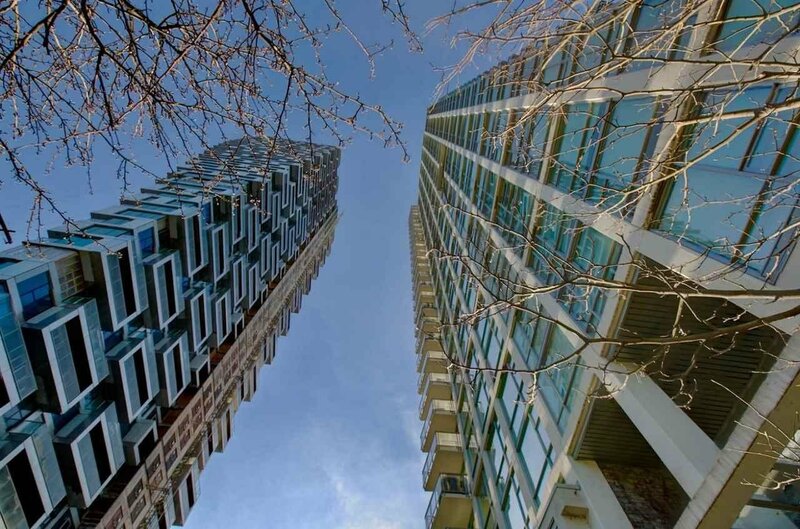 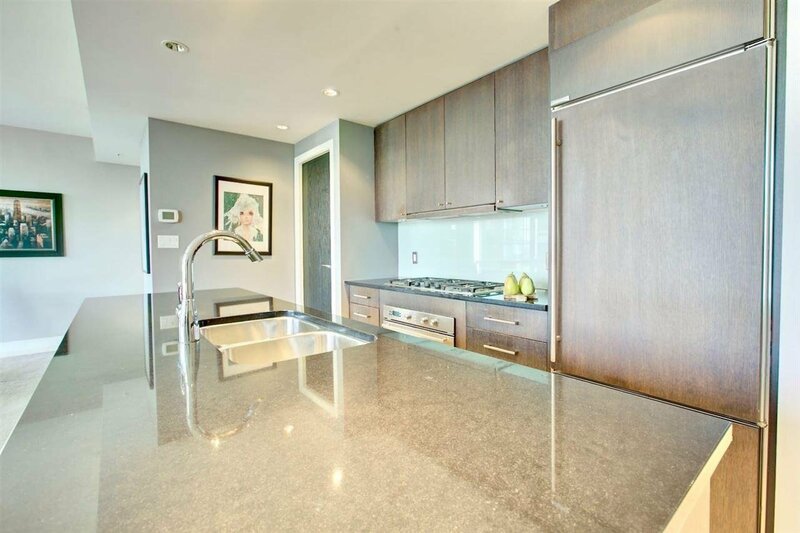 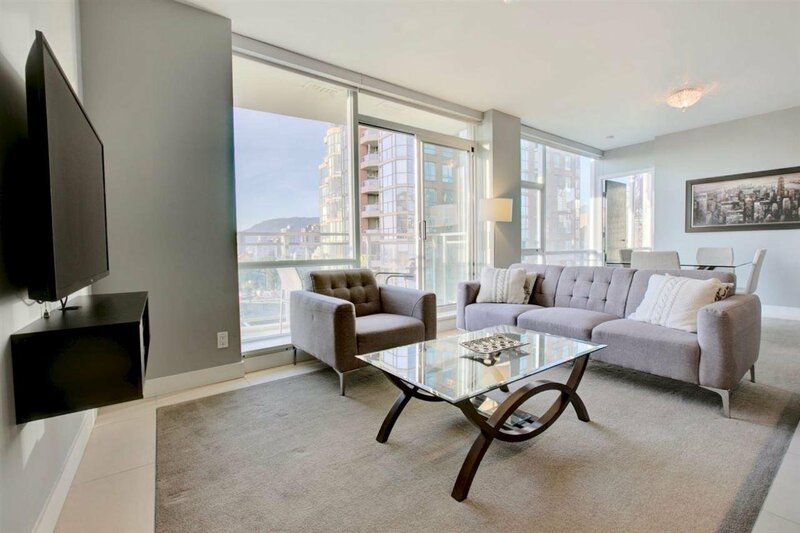 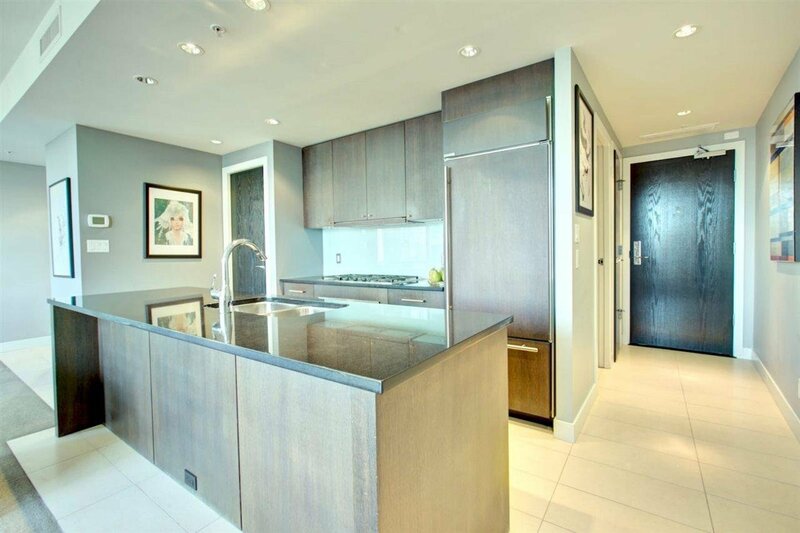 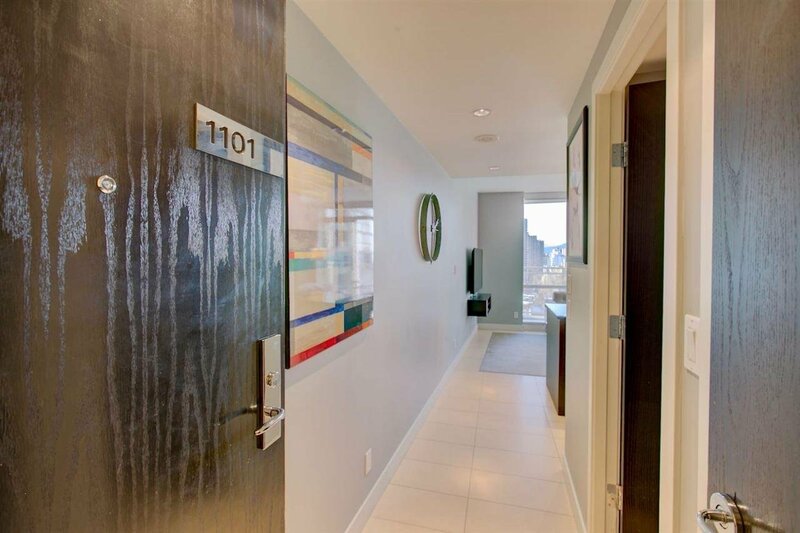 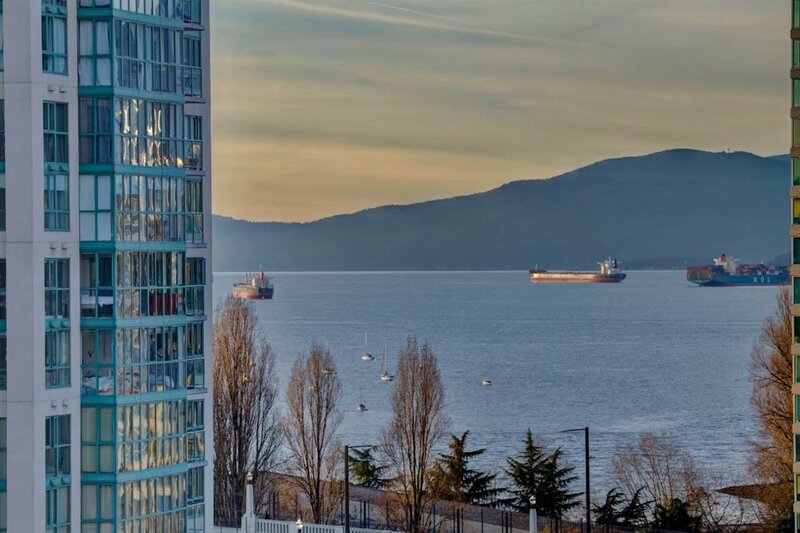 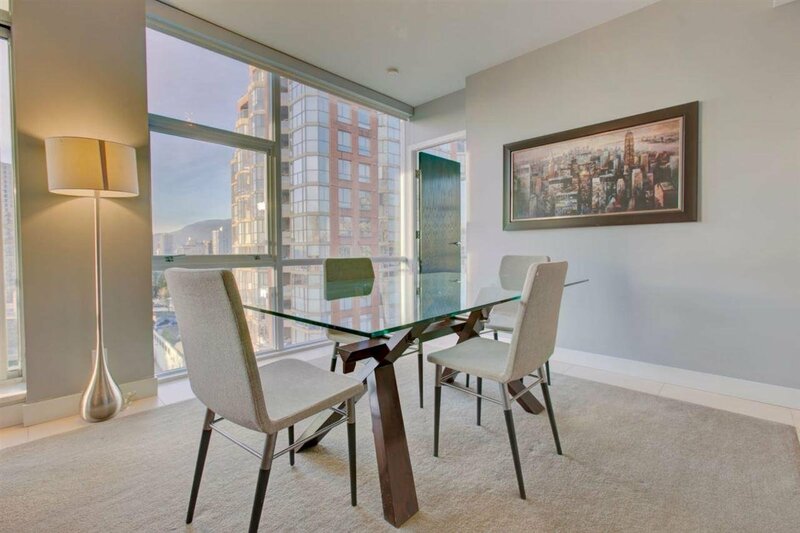 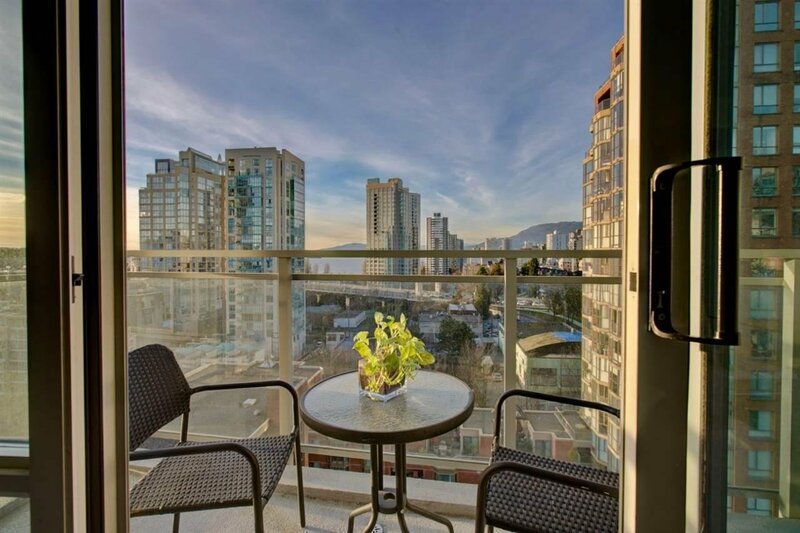 1101 1455 Howe Street, Vancouver - 2 beds, 2 baths - For Sale | Michael C. Chan - Royal Pacific Realty Corp.
Modern architectural condo at "Pomaria," The exciting upcoming Beach District. 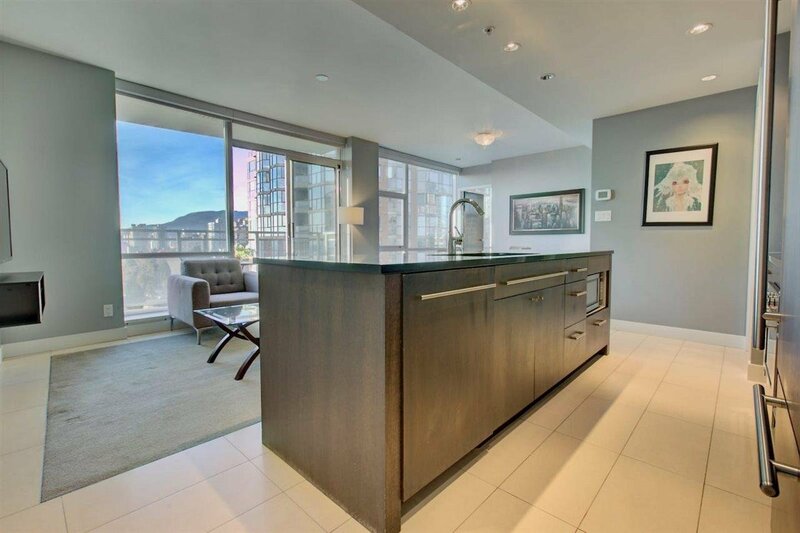 Great SE & W VIEWS from this fabulous 2 bedroom, 2 bathroom, 1 PARKING home! 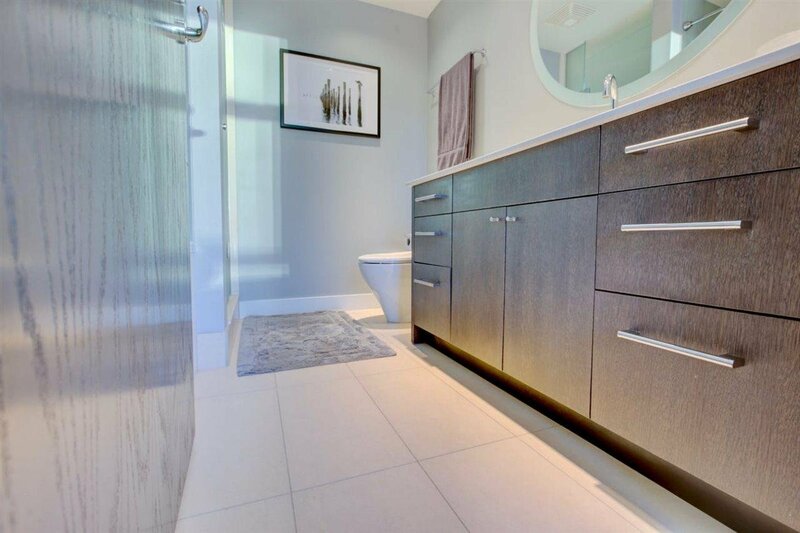 Some features are geothermal heat to reduce costs & impact, A/CC. 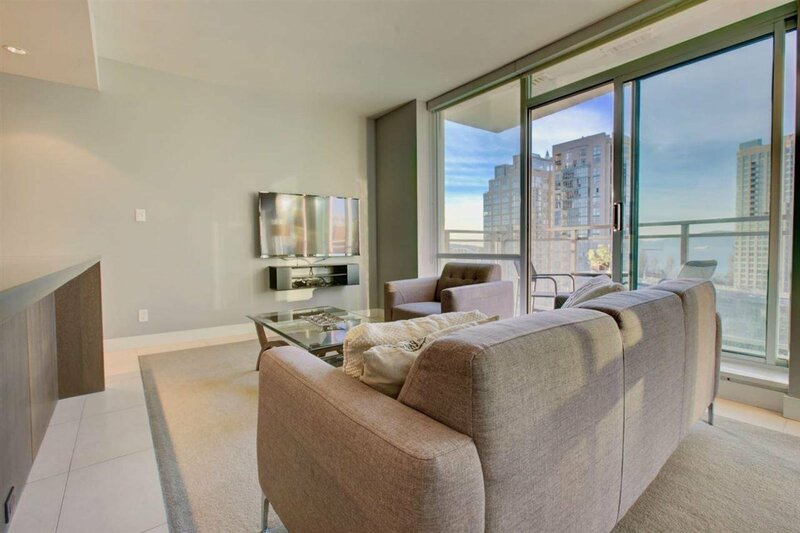 Contemporary design with 9' ceilings, flr-to-ceiling windows. 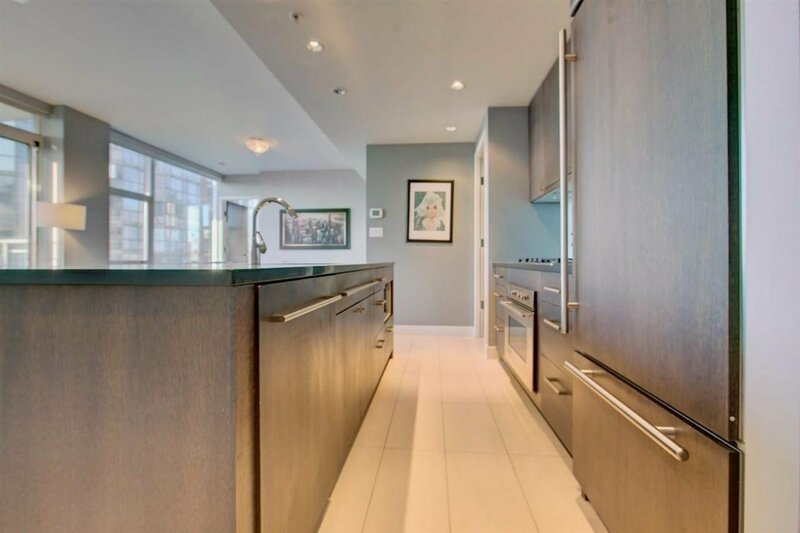 Wonderful and bright floor plan offers spacious gourmet kitchen and entertainment size living and dining rooms with views from all the rooms. 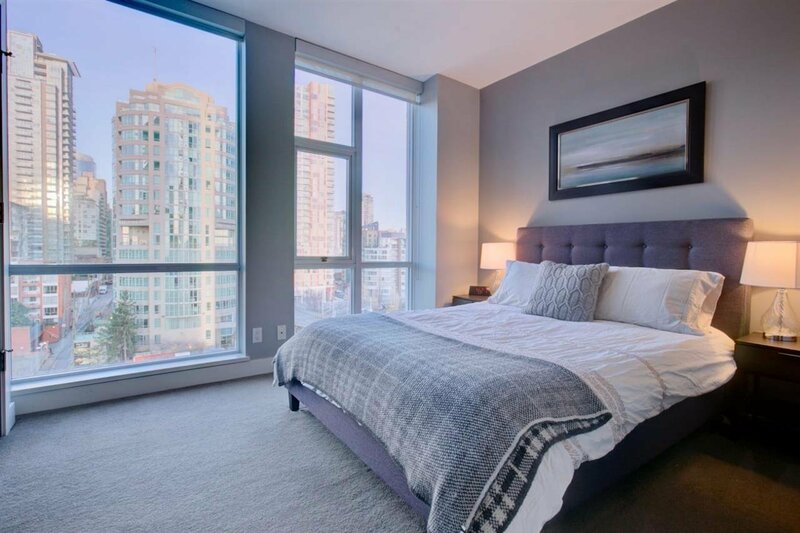 The building features 24 hour concierge, spa, yoga room, outdoor terrace & much more! 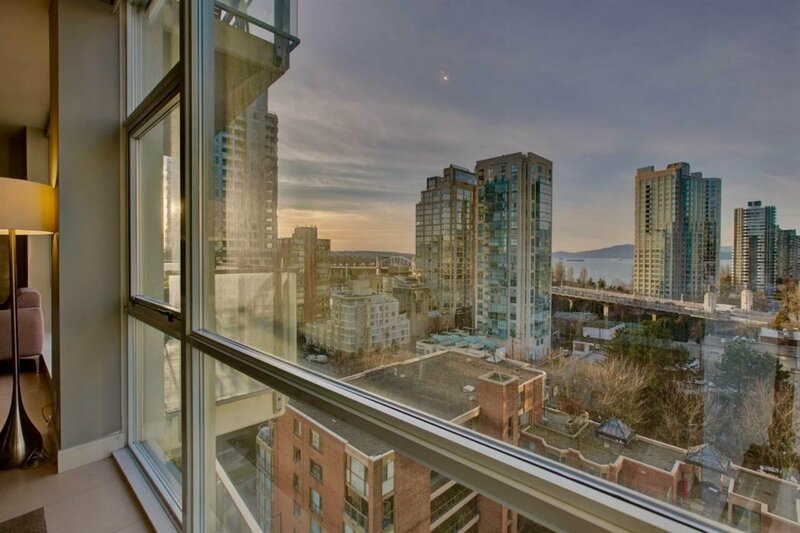 Amazing city/water views! 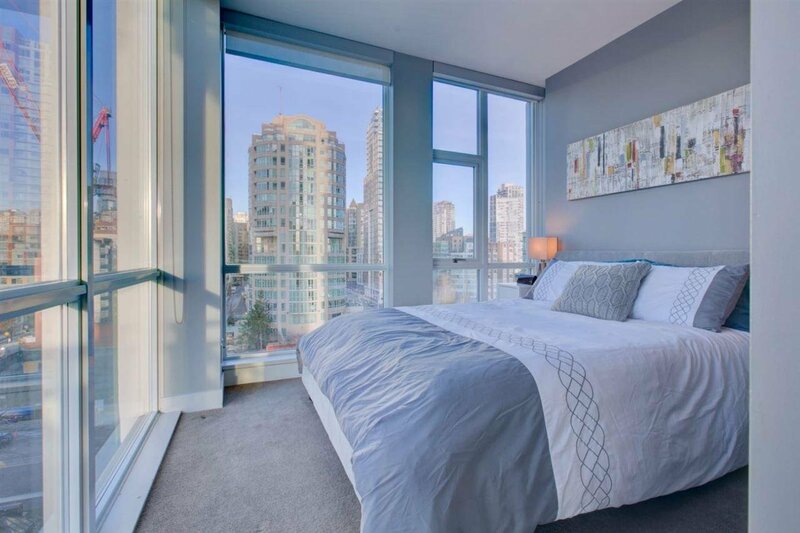 This 2 bdrm home is steps from the seawall & minutes from Granville Island. 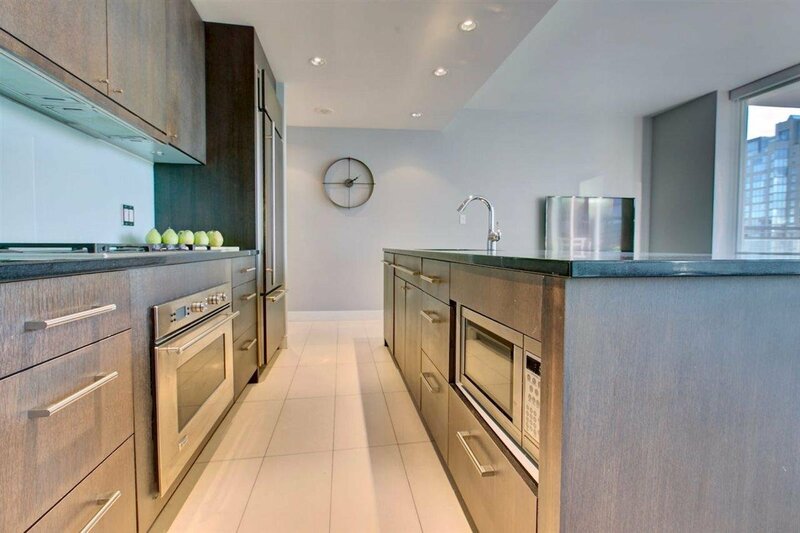 This home features open floor plan with engineered H/W floor.